For years, Governments around the globe have worked to regulate pollution generated through engine emissions testing, which is resulting in the need for better emissions testing worldwide. Exhaust emissions testing helps determine how many maleficent compounds form in an engine during combustion. Once this is understood, you can minimize the creation of these gases and design a better engine. Now, more than ever, as air quality monitoring advances and increased efforts are put toward understanding and limiting engine emissions and their effects on air quality, climate, and health, it is critical to have the tools necessary to perform advanced and reliable engine emissions testing. Real-Time Emissions Measurement Systems, measure emissions from combustion engines as the equipment is being used, which allows real-world in-use testing which allows real-world in-use testing. The REMS use advanced gas analyzers, mass flow meters, weather station, and connection to the vehicle networks. 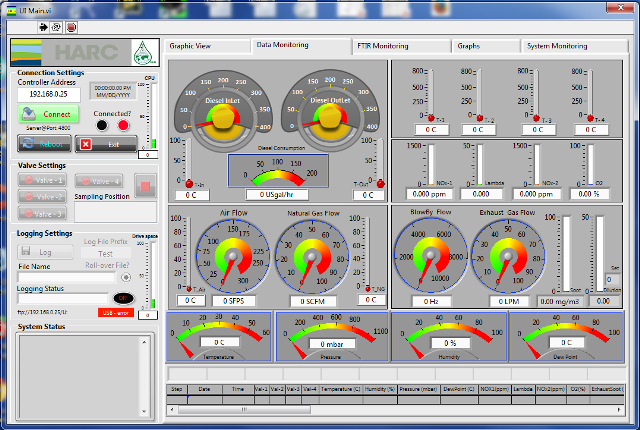 REMS provide a complete and very accurate real-time monitoring of the pollutants emitted by the engines (HC, CO, CO2, NOx [or NO + NO2], PM) together with the associated engine, vehicle and ambient parameters. 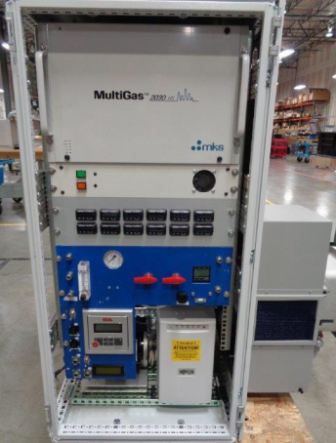 Capable of providing services to industries as well as other interested organizations/clients to perform engine performance and emissions measurements in the field as well as in the laboratory. For laboratory testing, the HARC researchers partner with various universities and industry to satisfy the measurement requirements in the most cost effective manner. 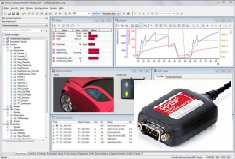 Interface for High Speed (5 Hz) Emission Data Acquisition. 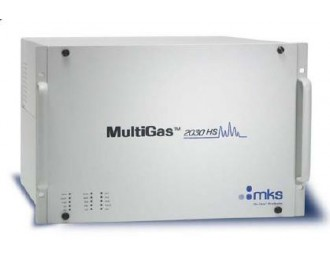 The MultiGas™ 2030 HS is a high resolution FTIR based gas analyzer designed to monitor, diesel combustion exhaust at 5 Hz sampling frequencies. 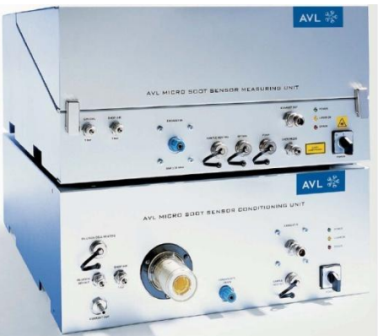 The analyser is designed to allow gas flows up to an exceeding 100 L/min with no back pressure or acoustic gas cell noise generated that could degrade the quantitative measurement. Twenty plus (20+) gases can be quantified simultaneously at this frequency with ppb to ppm sensitivity. 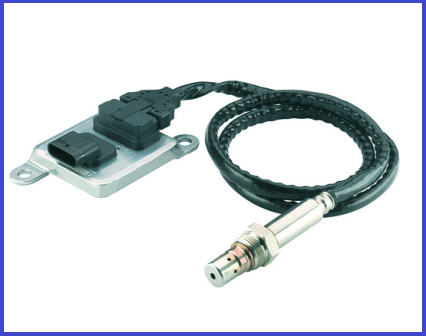 The MSSplus is the only measurement system in the market that is able to measure the concentration of soot directly and without cross-sensitivity to other exhaust components. The MSSplus operates based on the photoacoustic measurement principle. Thanks to the measurement cell design and enhanced electronics of the MSSplus a particularly low detection limit of 1 μg/m3 in combination with a reduced signal noise is achieved. KRAL Volumeter Series OME offers high laboratory measuring accuracy under extreme conditions. 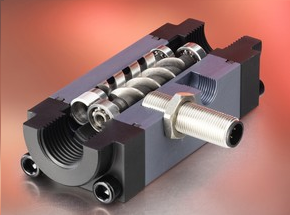 Positive-displacement flow measurement principle is proven and it’s measurement is extremely precise (±0,1% of rate). 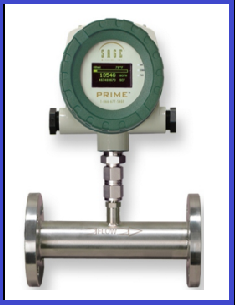 Sage Prime provides both easy-to-install insertion thermal mass flow meters as well as in-line thermal flow meters, with built in flow conditioners that measure and report the mass flow rate of natural gas. 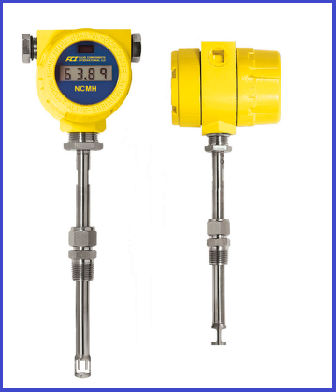 The ST51 is an accurate, easy to install, no moving parts mass flow meter. The ST51 precision, lithography structured platinum RTD sensors embedded in FCI's small diameter, metal thermowells. PM, are defined as a complex aggregate of solid and liquid material other than water that can be collected in an exhaust filter. Generally, the density of PM depends on the engine load, speed, and exhaust conditions. NOx, consist primarily of nitric oxide (NO) and nitrogen dioxide (NO2) as a product of oxidation of atmospheric nitrogen in the combustion chamber. Diesel fuel contains a signifcant amount of nitrogen compounds and acts as an additional source of NO. The formation of NOx is propagated by high charge temperatures and excess oxygen concentrations. CO, forms in internal combustion engines as a result of incomplete combustion when a carbon based fuel undergoes combustion with insufcient air. The lack of oxygen and/or low temperatures in the cylinder can produce a failure in the oxidization process of CO into CO2. CO2, forms in internal combustion engines as a result of complete combustion when a carbon based fuel undergoes "perfect" combustion with air. 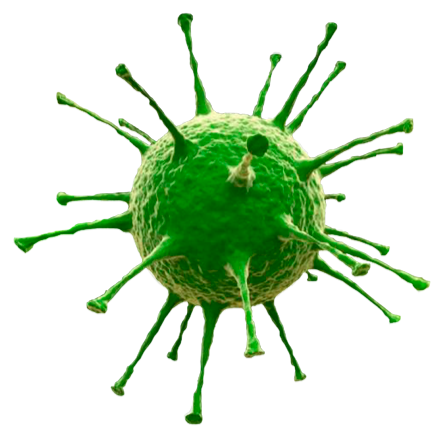 CO2 does not directly impair human health, but it is considered a "greenhouse gas". HC emissions, are a result of incomplete combustion of the hydrocarbon fuel. Hydrocarbons react in the presence of nitrogen oxides and sunlight to form ground-level ozone, a major component of smog. In diesel engines there are two major sources of hydrocarbon emissions. First, during the combustion delay period, the mixture is too lean, and thus outside the flammability boundaries of the fuel. Later in the combustion process fuel leaves the injector at low velocity resulting in under-mixing of the fuel, and consequently unburned hydrocarbons. CH4, is typically emitted from natural gas/diesel fuel engines as a product of incomplete combustion. 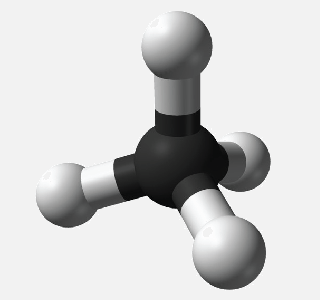 The origin of non-combusted methane (NCM) emissions is due in part to the geometry of the engine cylinder which allows some amount of fuel and air to be compressed into crevices and thereby escape combustion. The largest of such crevices occurs between the cylinder walls, piston and piston rings. During the compression stroke the unburned mixture is forced into crevices, and cooled due to heat transfer with the cylinder walls. During combustion more mixture is forced into the crevices. Flame propagates into the crevices region, and either partially burns the mixture or is quenched at the crevice entry region. Additionally, absorption of hydrocarbons by the oil layers, incomplete combustion, and flame quenching at the cylinder walls also contribute to emissions of unburned methane. CH2O, is an air toxic that is typically emitted from natural gas/diesel fuel engines as a product of incomplete combustion. Average Gallons Used Per Day Per Engine? Operating Days Per Year Per Engine? Incremental Cost Payback in 3.8 Years!